Russia championed the Arctic region this week. 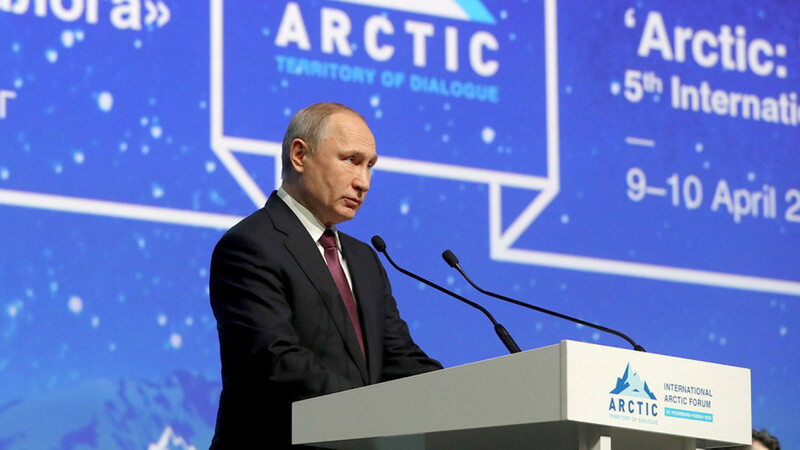 With Russia’s economy faltering under an onslaught of Western sanctions, Russian President Vladimir Putin attended the 5th International Arctic Forum in St. Petersburg this week to promote the resource-rich region's development. Presentations and panel discussions between more than 3,600 Russian and international lawmakers, scientists and businesspeople wrapped up on Wednesday. Delegates discussed topics including the Northern Sea Route, Arctic shelf development, OPEC, the production and use of liquified natural gas (LNG), the brain drain from Russia’s Arctic regions, the development of infrastructure in Arctic towns and ecotourism. — “A global transportation corridor is going to be built compromising the Northern Sea Route ... last year the freight volume through the Northern Sea Route hit the mark of 20 million, which is three times the Soviet record which was reached back in 1987,” said Putin. — “We’re going to increase our icebreaker fleet ... by 2035, it’s going to have no fewer than 13 heavy icebreakers and nine of them are going to be nuclear-powered. Our goal is to make the Northern Sea Route secure, safe and profitable,” Putin said. — “The revival of the 'industrial' exploitation of the Northern Sea Route is of vital importance to us. In Soviet times, it served as a strategic transport route, and remains a direct line from Europe to Asia,” said Krasnoyarsk region governor Alexander Uss. — “The breakthrough in Arctic development was related to the emergence of nuclear-powered ships … a nuclear fleet has been created this year and we are celebrating 60 years from the first icebreaker named after Lenin … We can say with no doubt that today, Russia is the only country in the world with nuclear-powered icebreakers … the Northern Sea Route is particularly important to avoid the straight and narrow channels controlled by other countries,” said Oleg Naraykin, vice president of the Kurchatov Institute national research center. “The government is working together with experts and business representatives ... to come up with a draft federal law on a special preferential system for investors into the Arctic with the intention of this draft law being adopted by the State Duma as early as its autumn session,” said Putin. “We invite our foreign partners to joint work to create port hubs at the endpoints of the (Northern Sea) route,” Putin said. — “We are ready for cooperation with OPEC in decision-making ... But whether it would be cuts, or just a stoppage at the current level of output, I am not ready to say,” said Putin. Russia Defends Arctic Military Expansion Amid Tensions With U.S.
— “We are not supporters of uncontrollable price rises,” Putin said. — “Of course, we and our partners ... are closely watching the market. We agreed that if there is a need for joint efforts, we will gather in the second half of the year and hold discussions,” said Putin. — “Striking a balance between economic development and preserving the Arctic is just one challenge … We have been involved in the complete cleanup of the Arctic. Since 2012 we have reprocessed more than 80,000 tons of litter ... We are also establishing new national parks. I refer first and foremost to the Russian Arctic National Park ... it is important to make sure that additional measures are taken for environmental tourism,” said Putin. “We want to make industrial entrepreneurship more competitive,” said Igor Skubenko, Head of Municipal Formation in Severodvinsk. Reuters contributed reporting to this article. 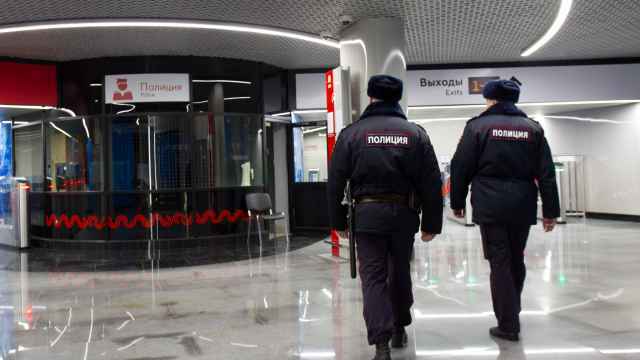 Two people are reportedly dead following a shooting at a Moscow metro station. 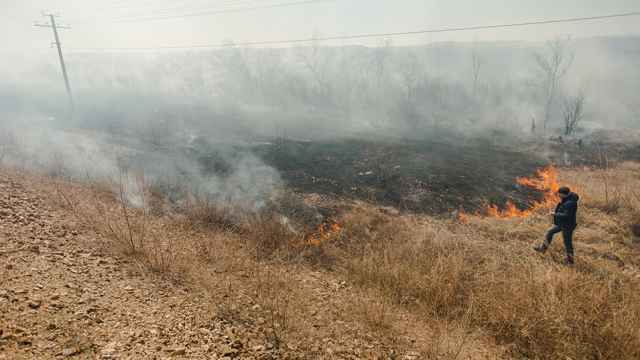 The fires have caused $15.4 million in damage. 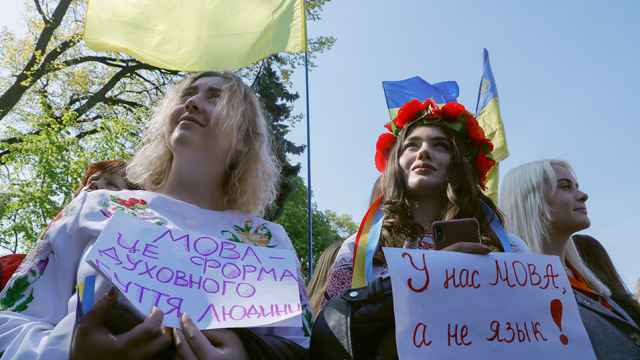 Much of the Ukrainian population still speaks Russian. 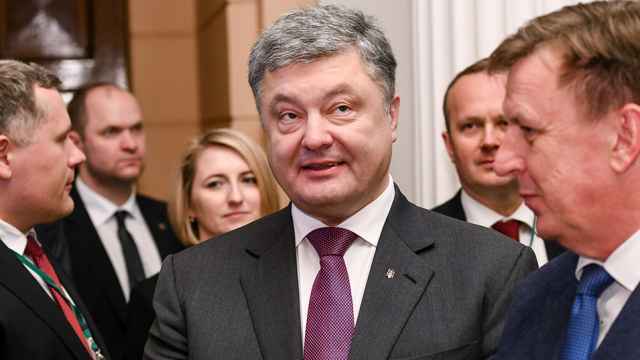 It's the first time Russia's president has commented on the Ukrainian vote.